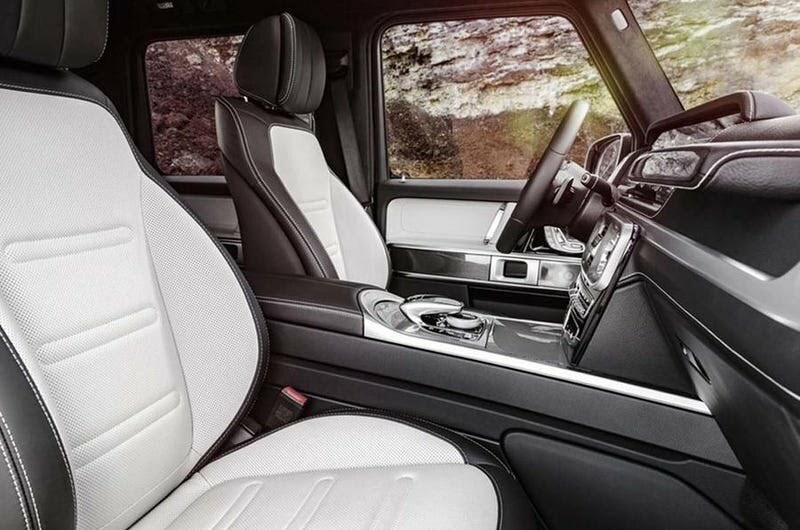 The iconic Mercedes-Benz G-Class SUV has been refreshed, this time with a whole new level of aesthetic changes in the interior most especially. 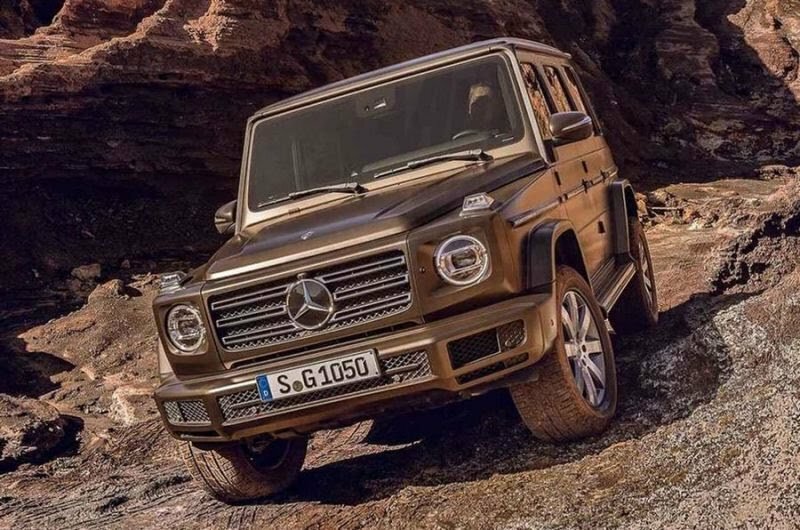 Images of the new model surfaced on the web ahead of the Detroit Auto Show in the United States. For long, it has been the choice vehicle for music artists, offroad lovers and high-ride fans. 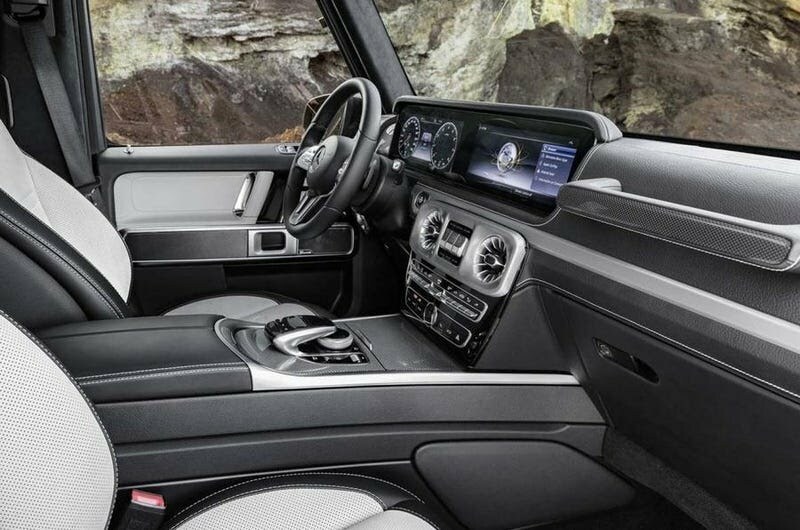 In a new development, Mercedes has made very appealing changes to the old-fashioned interior of the vehicle and it's one to give a lasting impression. New upgrades and minor tweaks on the exterior (notice the headlights are now placed in a somewhat sideway position). 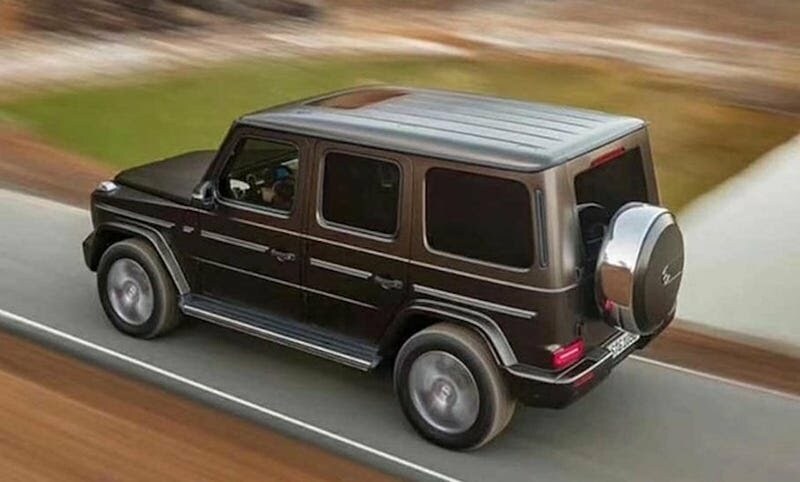 The new G-Class has been given enough refinement, the edges and contours are now a bit soft with very beautiful finishing touches applied in a well-crafted process. 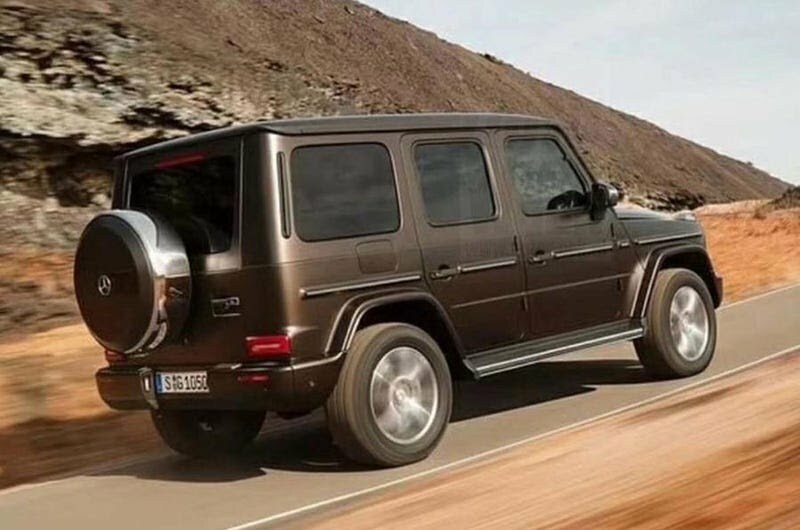 Overall, Mercedes didn't change the whole idea of a G-Wagon. It still maintains its boxy shape and aggressive looks with modern architecture and a revamped sophistication as technology is concerned. 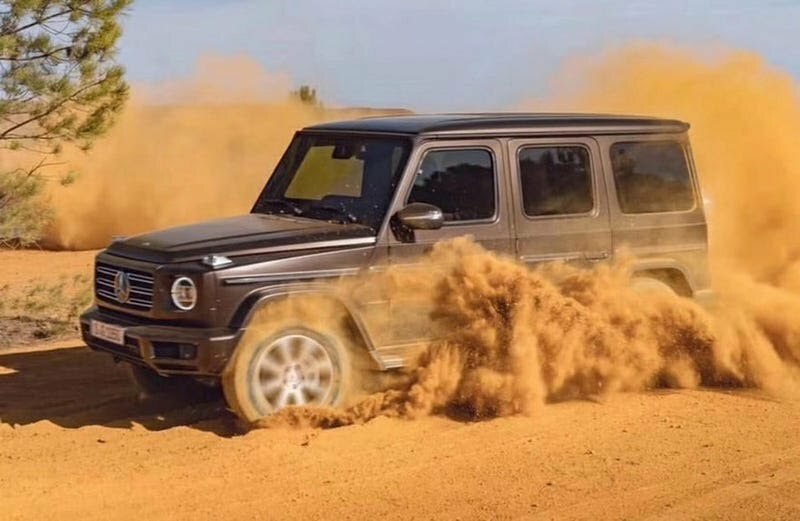 Mercedes claims the new SUV boasts improvements like a new independent suspension with double-wishbone front axle, a new nine-speed automatic gearbox, a new transfer case and a bunch of other tweaks to make it a more effective off-road vehicle. The car is also wider than before and with a 34 percent stiffer frame.